Advent begins on Sunday, so it’s time to think about what you might want to do this year to prepare yourself anew for Christ’s birth. Here are some online tools to consider incorporating into your prayer and reflection this season. 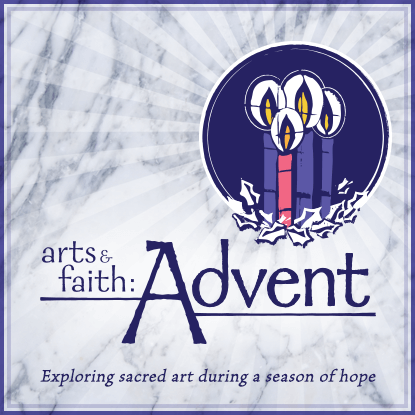 Explore sacred art during this season of hope. Weekly videos offer commentary about works of art related to the Sunday Scriptures. And related dotMagis blog posts each Sunday invite you to take the message of the readings and art further by engaging in Ignatian contemplation. During this Advent, Other6 will provide daily prompts to help you focus on finding God in different ways, such as in holiday traditions, seasonal surprises, or encounters with others. Vinita Hampton Wright leads an Advent retreat on her blog, Days of Deepening Friendship. “A Season for Stories” will cover stories in Scripture, in Christian history, in our personal lives, and in books and film. 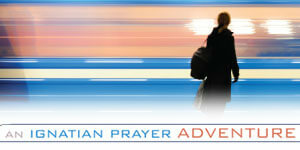 For more Advent resources, see our list here.